MDToolbox offers both free Patient Data Uploads and also an optional HL7 Interface so our stand alone clients can auto import and sync their patient lists from other software systems. No need for double entry of patients and their demographic information, keeping your workflow streamlined and efficient. Many Practice Management and Health Record systems on the market today have an Export capability. You can do a one time import of patients into MDToolbox or set automatic syncs between the two systems! If you can set your other software to send HL7 or CCD messages, MDToolbox can automatically receive this message from your other software and upload/update your patient demographics automatically*. It even puts them in you "Current/Recent" list so you don't have to search for the patient upon login. 1. Check your Practice Management or other software menu or documentation for "HL7" or "Export" capabilities. You may also want to call your other software company to ask them about it and if they have any charges associated with it. 2. 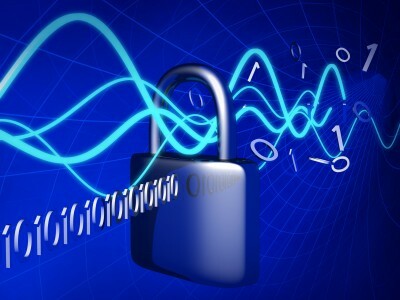 We will setup a secure connection to receive your patient demographic files (encrypted) to our secure upload location. If possible, we can customize it so it uploads patients just when you need them. 3. After it is setup and your account is configured we will send a test patient message to make sure all data is transferred correctly. 4. You can then start using the system - your patients will be loaded and ready for e-Prescribing whenever you need them. What if my other software doesn't have HL7? Can't find HL7 export in your other software? We can receive patient data files in other formats too! If your other product can export your patient list we can import it. We support flat files in multiple formats including text, csv, excel, CCD. Call us for more information. Contact us today for more info. Using our e-Prescribing Data Sync Options your patient lists can stay in sync at all times. And for no extra charge! *HL7/CCD automatic data import requires our team to setup your account to recieve the messages. Contact us to get started.